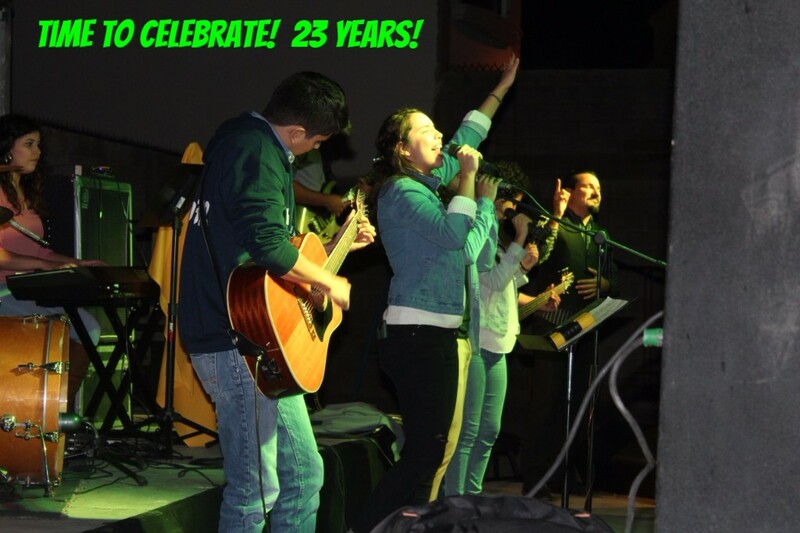 knowgst.ca – get to know gst.ca – Greg, Shelli, Talson, Caleb & Annelise Neufeld and our life and ministry in Mexico. get to know gst.ca - Greg, Shelli, Talson, Caleb & Annelise Neufeld and our life and ministry in Mexico. 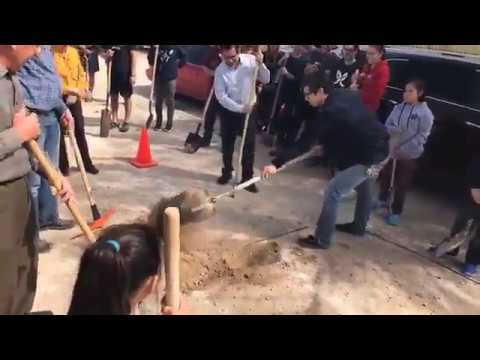 Ground-breaking for new Arbol de Vida sanctuary in Hermosillo, Mexico! Building permit news, Sunesis courses and more! 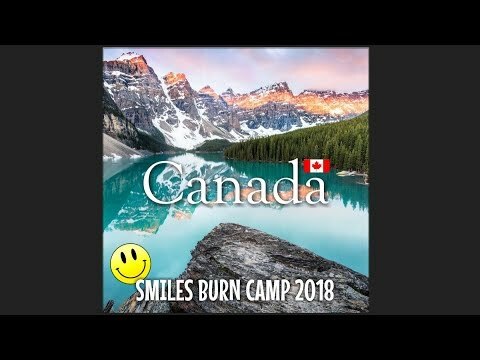 Smiles Burn Camp Report Video! Please follow this link to see our latest prayer/news letter with news about the SMILES Burn Camp and more! 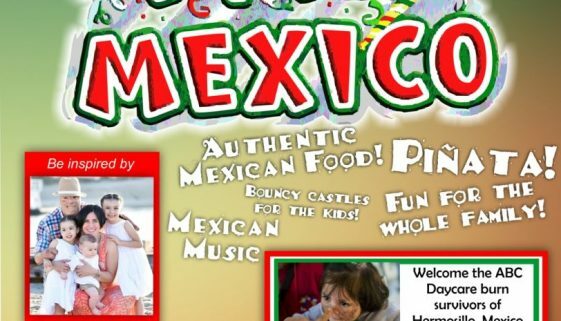 Smiles Burn Camp – Mexican Fiesta and Inspirational Sunday! 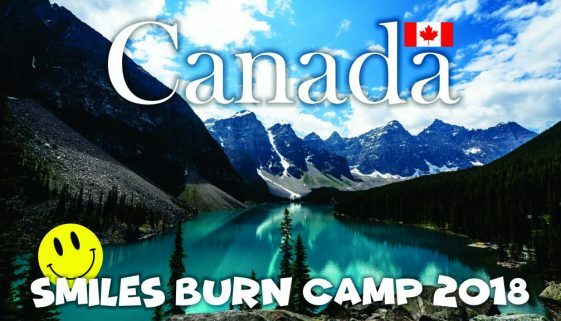 Announcing the 2018 Smiles Burn Camp… in Canada!!! 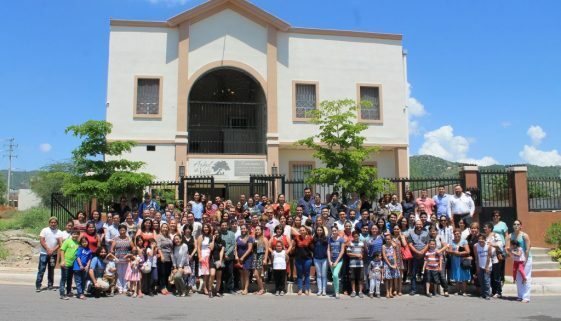 The "Urban Hope" is hosted by our friends, Lane and Sheri Elliott who ministered for a number of years with us in Hermosillo and now minister with GoodSeed Canada. The "Finding Direction" blog is hosted by our friends Jim and Shari Cottrill who minister near Mexico City. Hannah had the opportunity to be in a choir this year, and thanks to Sheila Adkins you can watch/listen to a recent performance! Below are three videos for you to enjoy. 🙂 By the way, the first song is just the senior high girls. The other two are junior and senior high together.